BOZEMAN, Mont. 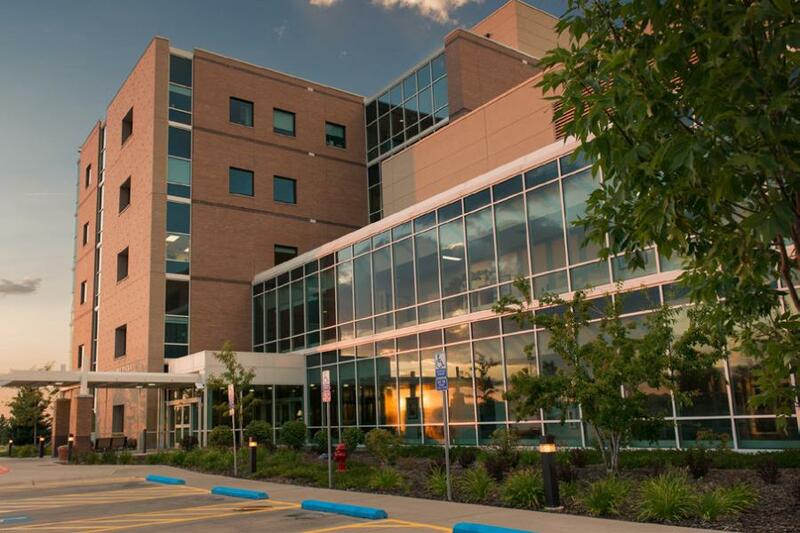 (AP) Bozeman Health Deaconess Hospital has announced a $75.5 million expansion that will include the first infant intensive care unit in southwestern Montana. Bozeman Health President John Hill says construction is set to begin later this year on a new three-story building that will include administrative offices on one floor and a new Intensive Care Unit with larger rooms on the second floor. The third floor will house future growth. A building that currently houses physician offices will be converted into a women's and children's center, including the Neonatal Intensive Care Unit. The hospital held a groundbreaking ceremony on April 11 and announced a $15 million fundraiser for the project, saying it had already raised $11.2 million. Additional funding will come from the sale of tax-exempt bonds.